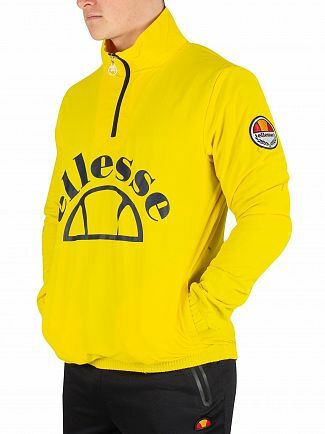 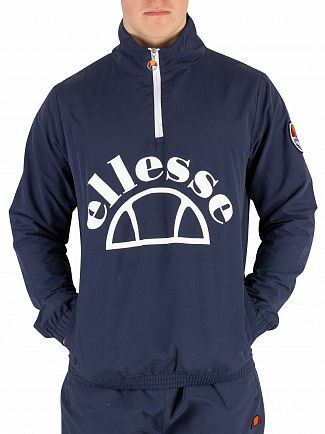 The Italian fashion brand, Ellesse, has been around for some time, producing classic polo shirts, t-shirts, hoodies and jackets. 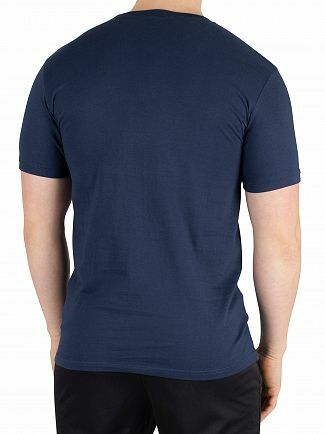 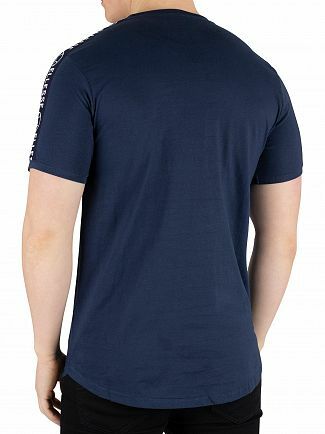 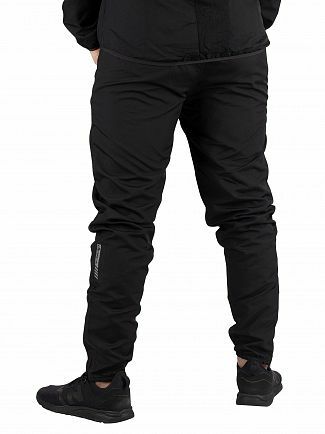 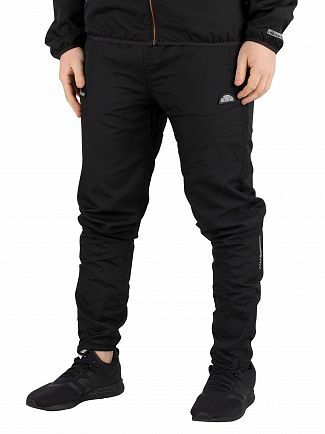 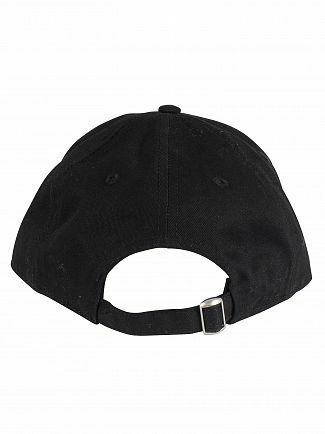 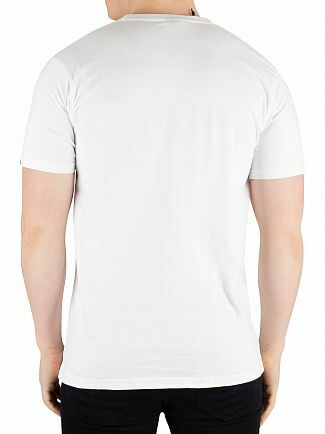 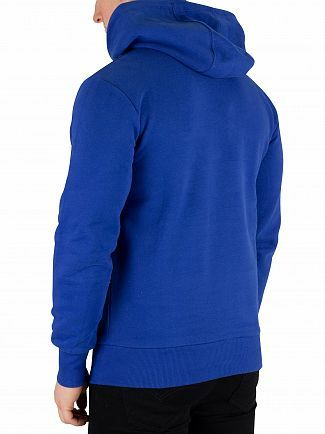 The iconic style, quality and comfort can be seen in all the clothing they produce. 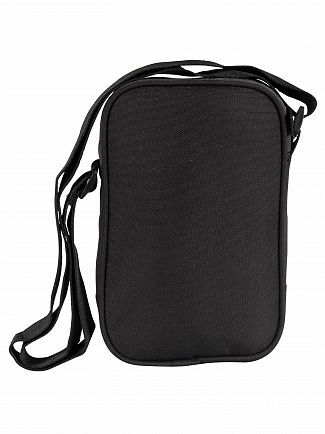 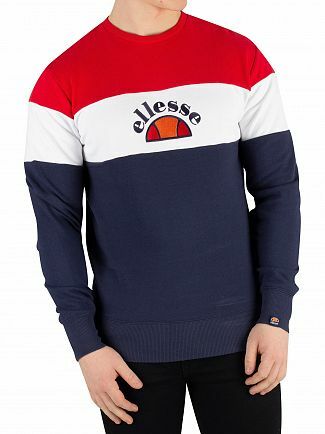 More recently, the brand has been broadening its horizons while growing in popularity amongst the younger generations. 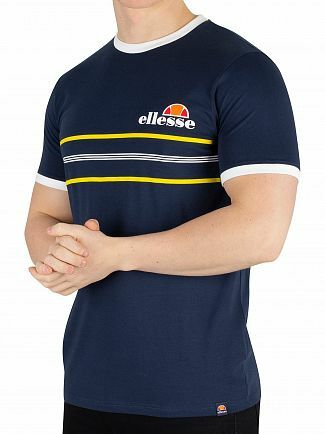 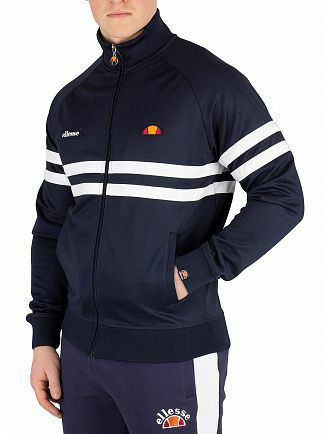 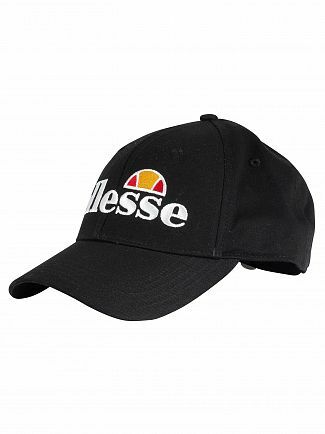 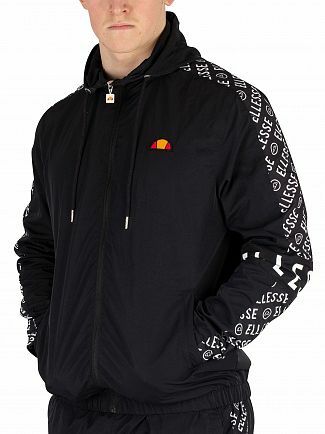 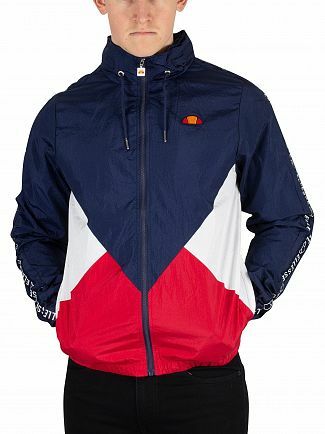 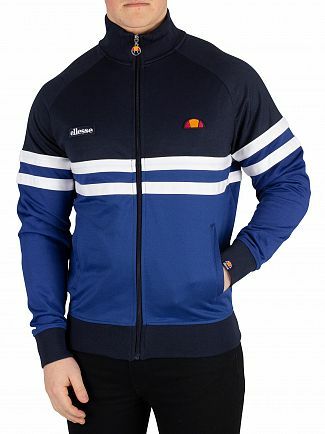 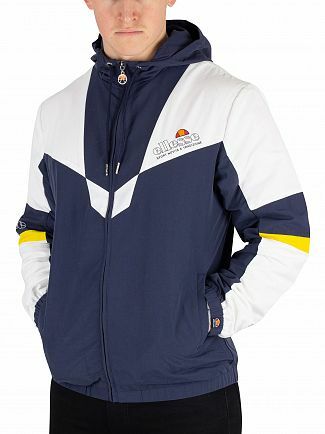 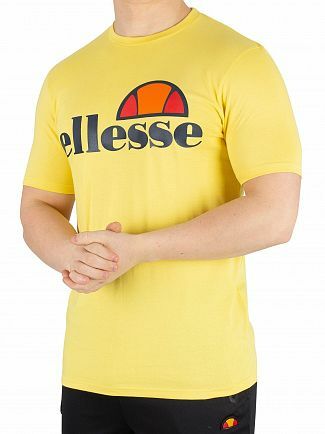 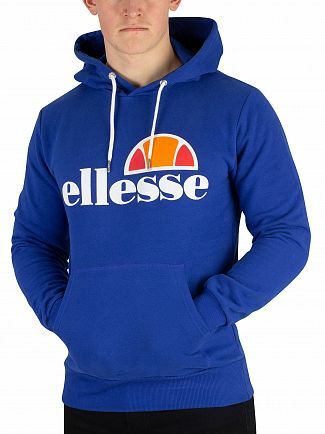 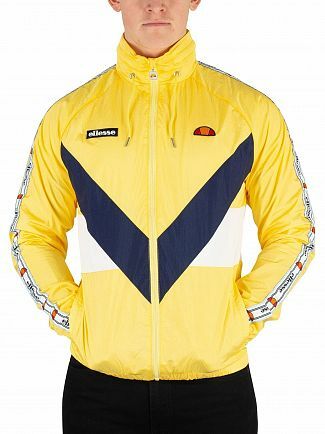 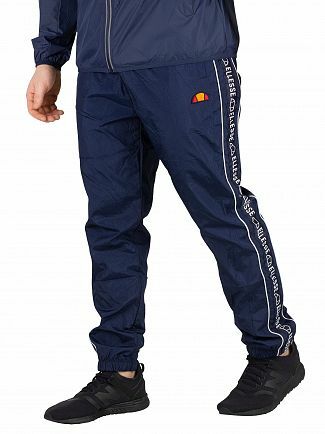 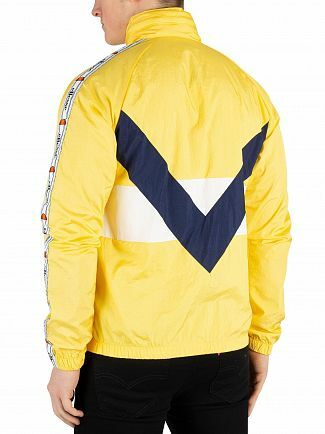 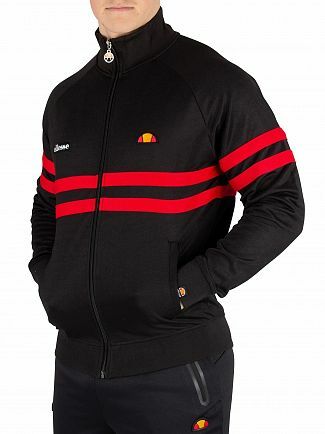 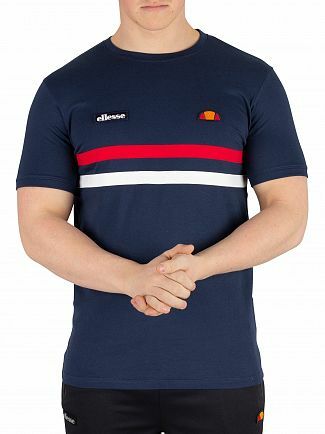 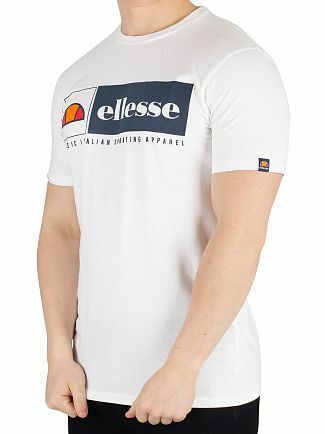 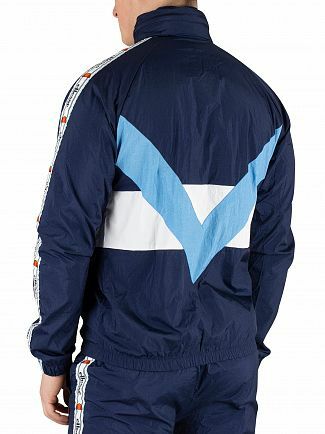 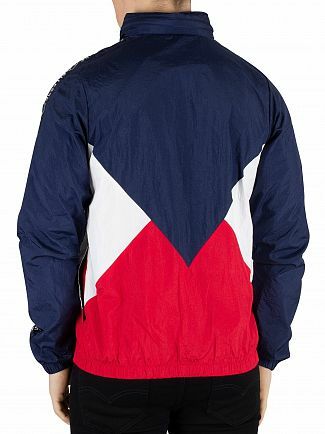 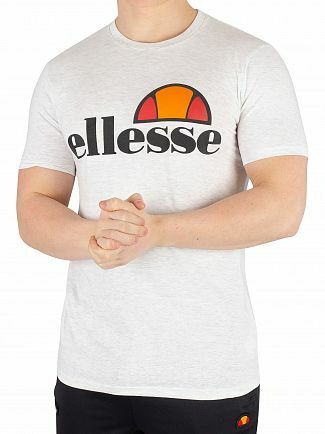 Ellesse mens clothing is at the centre of the retro sportswear revival, meaning the brand's classic tracksuits, polo shirts and jackets are as popular as ever today. 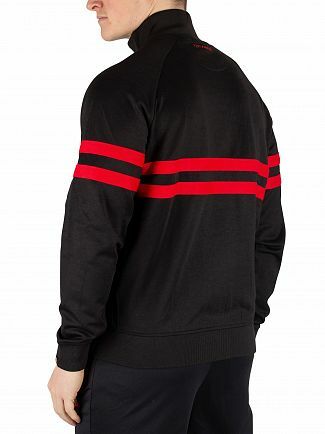 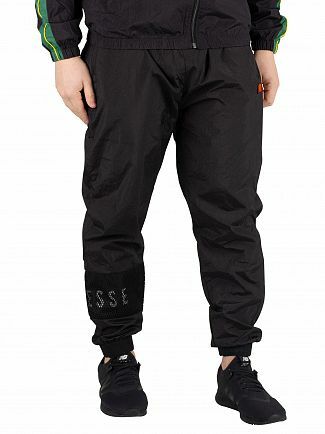 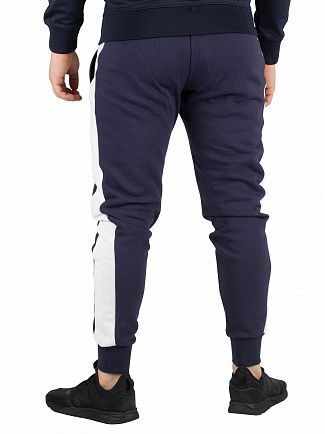 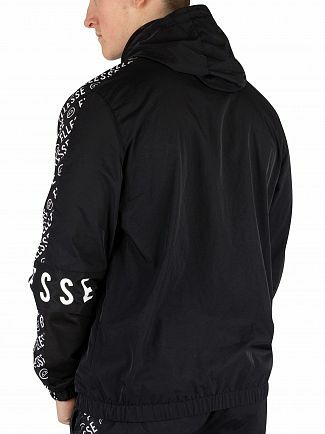 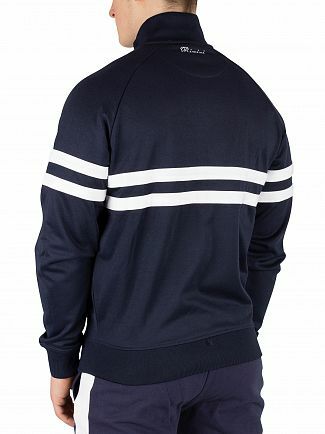 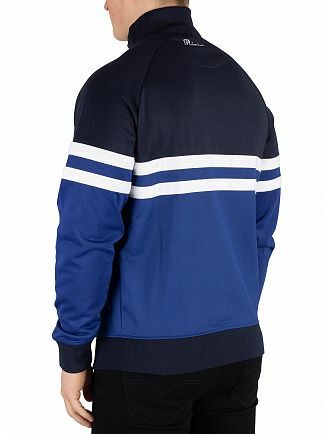 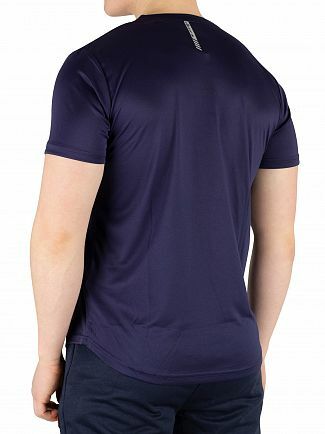 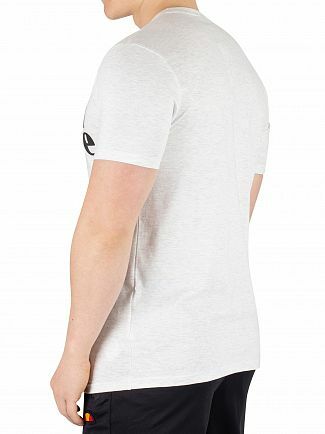 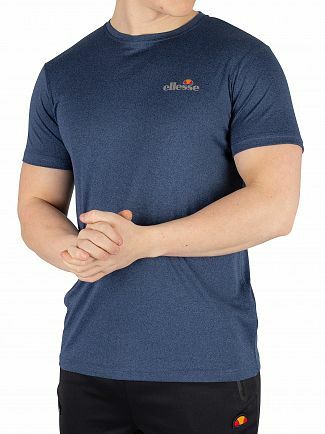 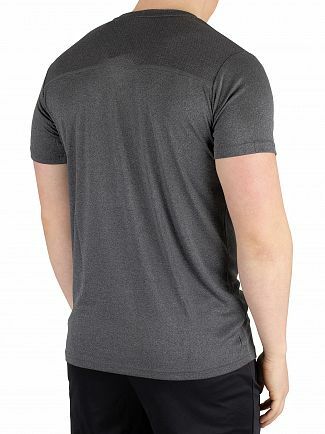 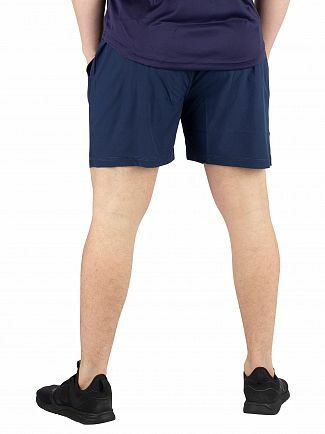 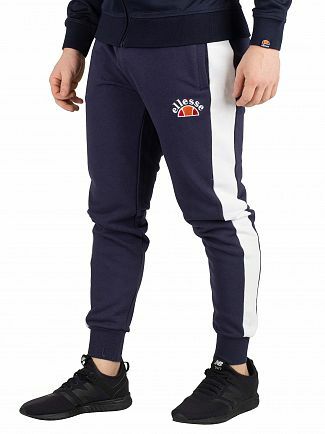 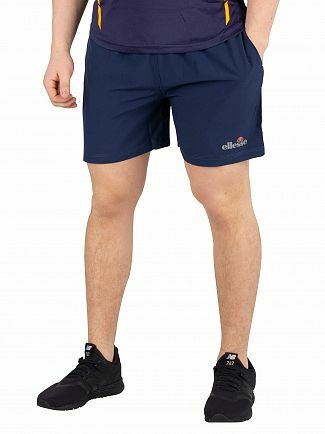 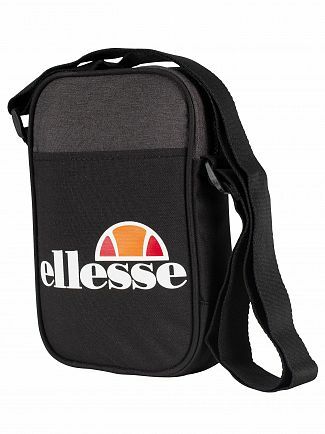 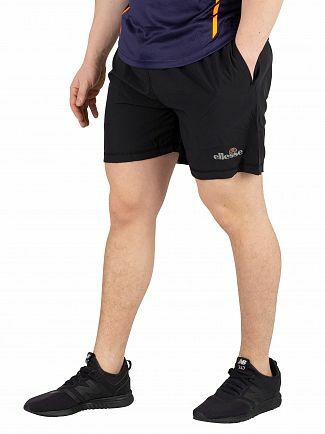 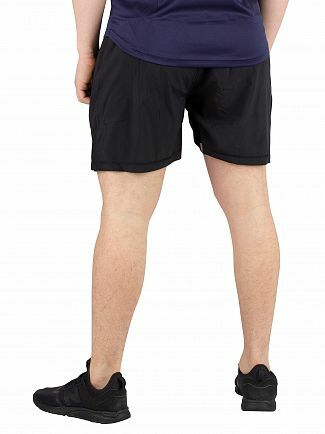 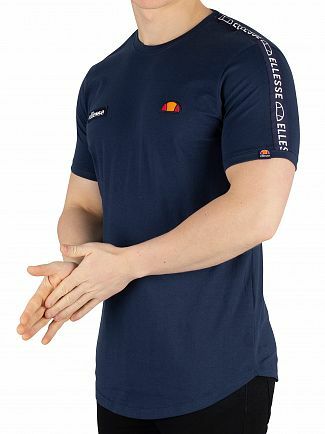 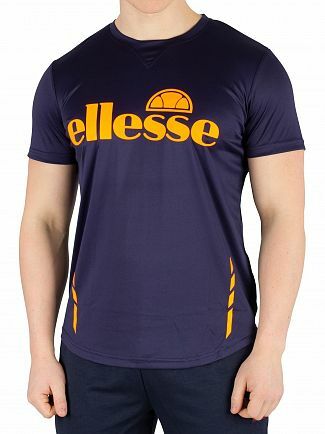 Ellesse menswear is ideal for those who want a sporty look with a fashionable edge. 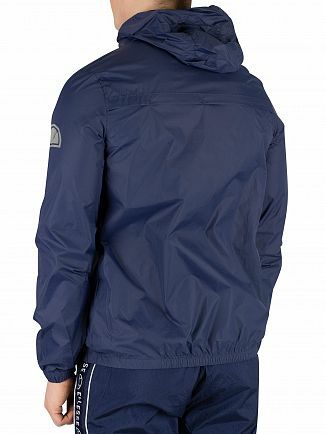 Discover the latest styles, designs and colours that Standout has to offer. 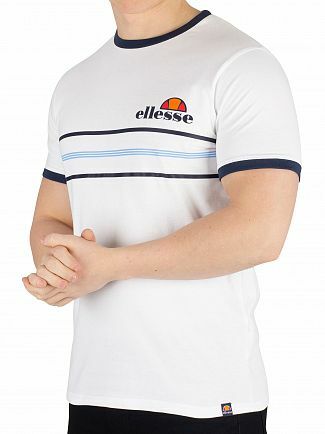 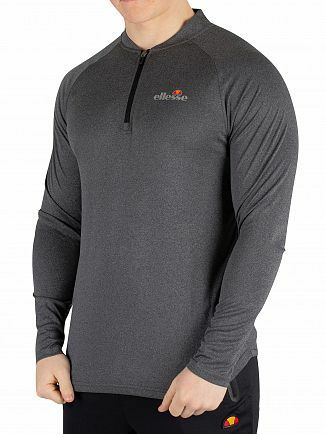 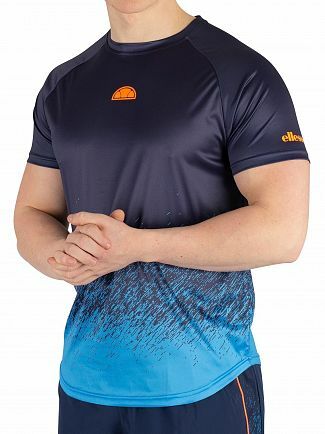 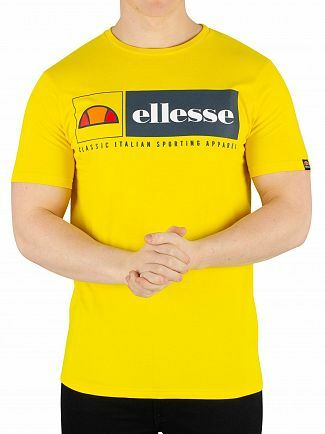 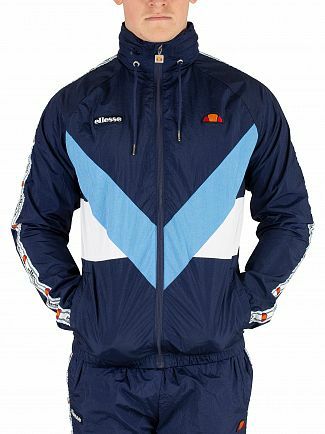 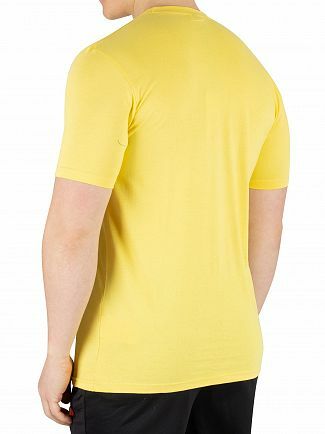 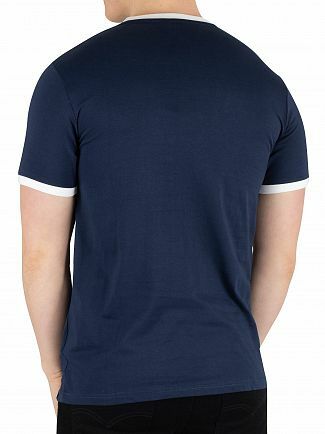 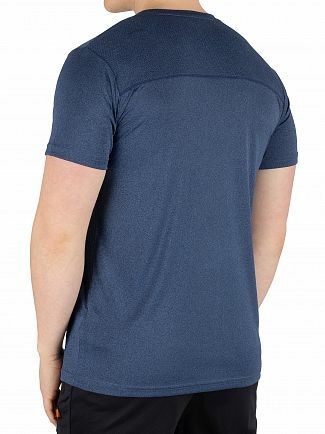 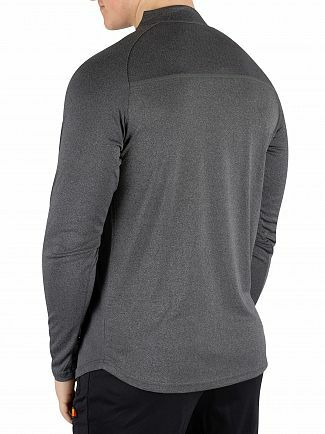 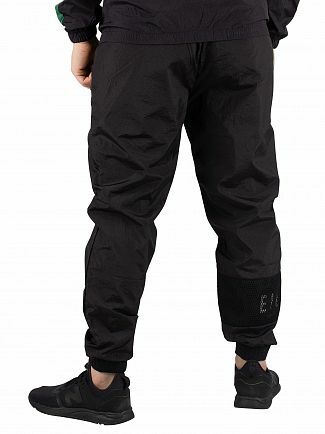 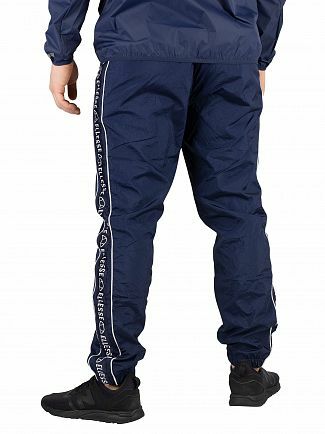 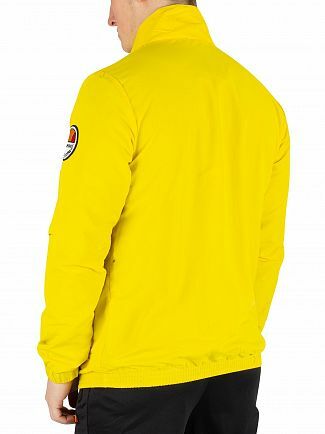 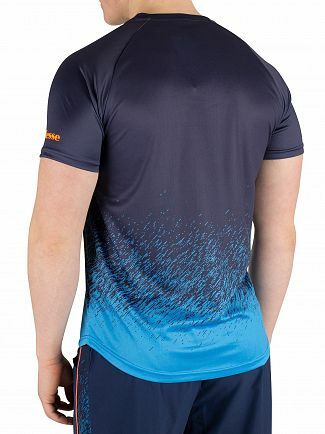 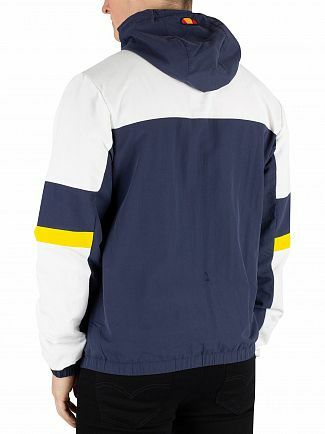 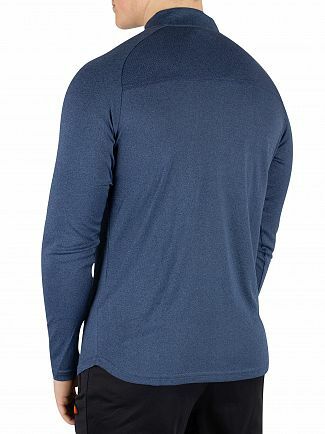 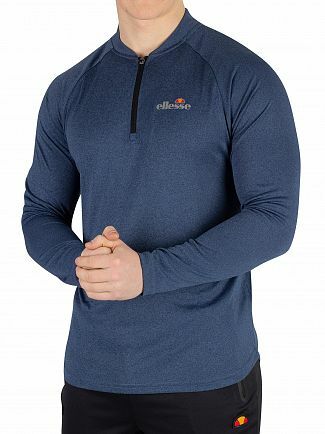 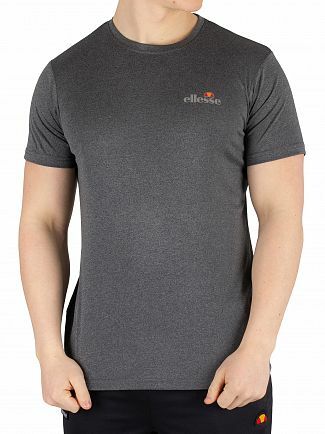 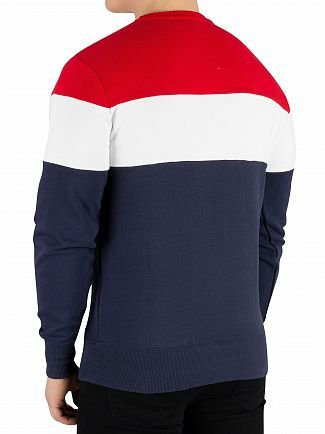 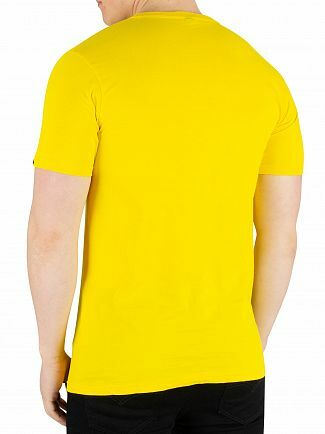 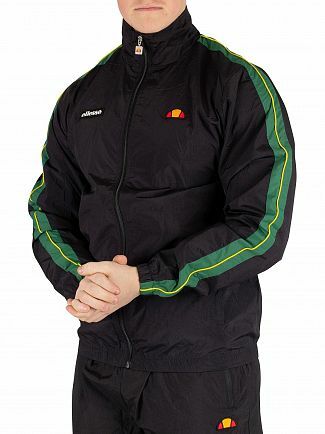 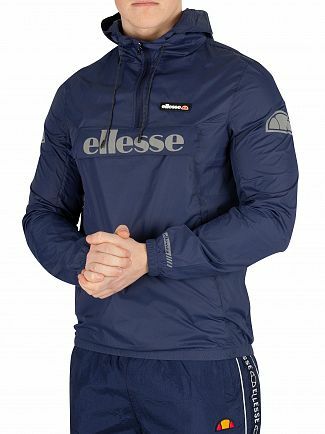 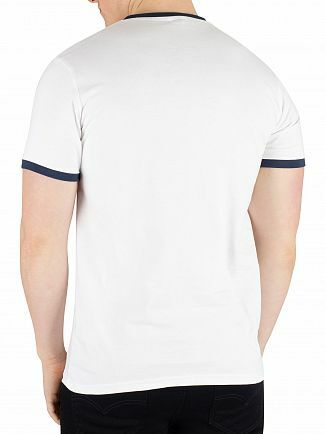 Alternatively, you could browse our Ellesse men's clothing sale.